Toyota Website SEO for Dealerships l Customer Scout, INC. It is important for car dealerships to compete on all playing fields and to reach customers on their terms. More than that, it is imperative that car dealerships find the most cost effective marketing solutions to generate new business. After all, you need to keep overhead low in today’s marketplace, and you may be looking for ways to boost your current efforts while keeping your overhead as low as possible. Customer Scout is a true leader in search engine optimization services, and we are focused on providing car dealerships like yours with first class service so that you can enjoy the results you want. Through our Customer Scout Toyota SEO services, we can provide you with a targeted way to reach out to your customers and to generate new business with tremendous results. Serving cities such as Denver, Boston, Phoenix, Detroit, Portland, Las Vegas, Charlotte and across the United States. The fact is that Toyota dealerships must essentially make a sale on two fronts before selling a vehicle to a customer. First, the dealership must help the buyer decide to purchase a vehicle located on their lot rather than on the lot of another manufacturer. Many car buyers may have their choices narrowed down to a couple of vehicles with different makes, but they are on the fence about which option to buy when they begin their research. After they have made their decision about which vehicle to buy, they must then decide which of the many dealerships to visit to make their purchase. After all, you may not be the only dealership in the area that offers the make and model that the buyer is interested in. With Customer Scout Toyota website SEO for dealerships, you can enjoy the best results in both of these areas, and this is because our SEO services are designed specifically for car dealerships like yours. Contact Customer Scout from SEO for Toyota Dealers in Portland, Phoenix, Denver, Seattle, Houston, Boston, Dallas Miami, San Diego, Las Vegas and all major metros in the United States. We work with only ONE Dealer per brand per market. Partnering to win online! 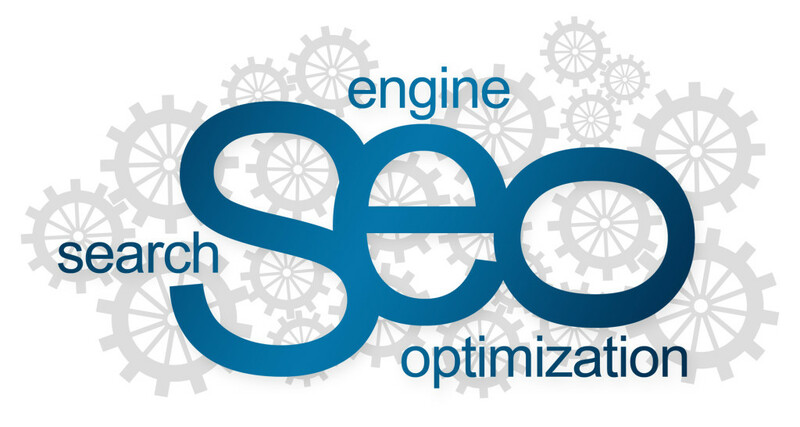 With proven automotive search engine optimization services, we will help you to select the right combination of keywords to target in your marketing efforts. Many car buyers will use the Internet to research makes and models before making a buying decision. While they may be focused on factors like color options and body style, they also may be looking for safety ratings, power and performance ratings, interior features and more. Customer Scout Auto Search Engine Optimization services offered to you through our company are designed to ensure that when car buyers type in specific targeted keywords and terms that are relevant to your vehicles, they receive information that is positive about the vehicles and that compares them positively above other similar makes and models. This helps buyers to make a more informed decision, and it encourages them to buy a Toyota. More than that, our auto dealer Toyota SEO services also include information to help your customers decide to head to your dealerships over other options available. For example, your dealership may be the one that strives to offer the best price on on trade ins or that is known for is family-oriented sales experience. Our auto website SEO for Toyota dealerships will be used to help you sell your Toyota cars, trucks, and SUVs and your dealership to your target audience online so that they make the decision to head to your lot for a test drive. It is increasingly common for car buyers to make their buying decision before they even visit your dealership. It is not enough to simply announce sales and promotions in your marketing and advertising message to encourage customers to make the drive to your dealerships. Instead, you need to create focused content that provides your target audience with the information they seek about your vehicles while also selling your dealership to them. At Customer Scout, our Toyota SEO services can help you to achieve your goals in the most cost-effective way possible. Serving major metro markets across the United States, from Toyota dealers in Denver to Detroit, to Charlotte, New York, Chicago, Boston, Portland and more.